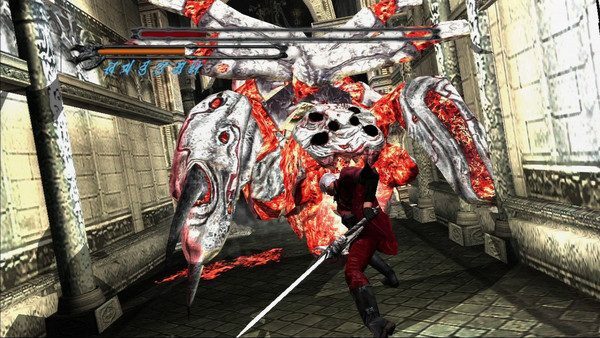 A new HD collection is rumored to be in the works for one of the most celebrated action series ever, Devil May Cry. Reportedly, an inside source has given confirmation to thebitbag.com that the collection will launch later this year. What’s more is, this collection won’t be exclusive to the PS3, as just about all releases of this kind have been. It is speculated that multiple discs will be used for the Xbox 360 version. As a long time fan of the series, I think this is fantastic news. 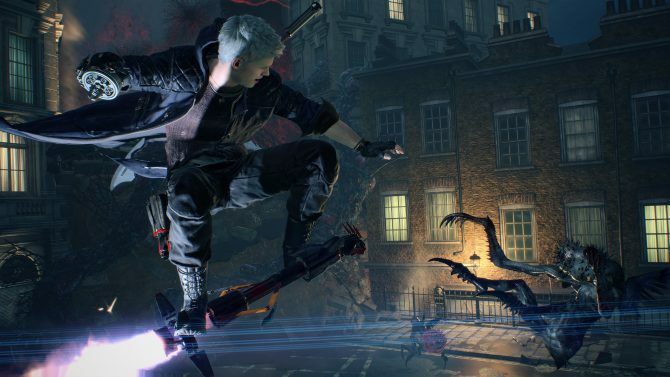 I believe this collection would contain the consummate versions of the first three DMC games, in HD, and with trophy/achievement support and maybe even leaderboards and stuff. 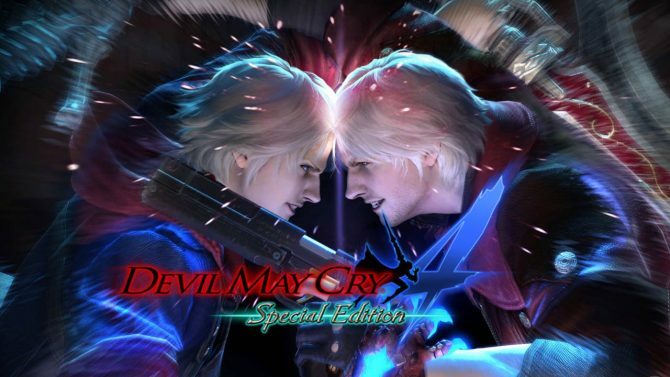 I doubt that the collection will encompass Devil May Cry 4 because that game is only about three years old, already is in HD and is very much worth playing, click here for more on that. The games could also have 3D because it seems to be becoming quite standard as well. 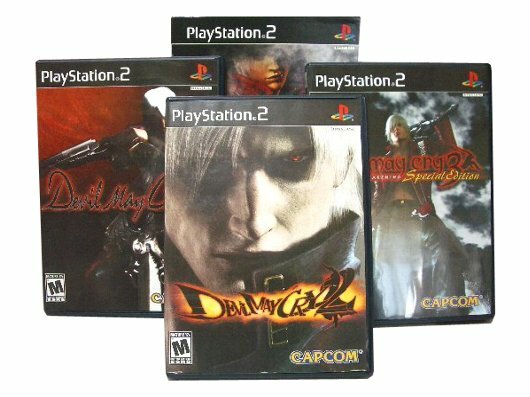 The DMC series debuted with Devil May Cry for the PS2 back in 2001, when the now ten year old device was just one. 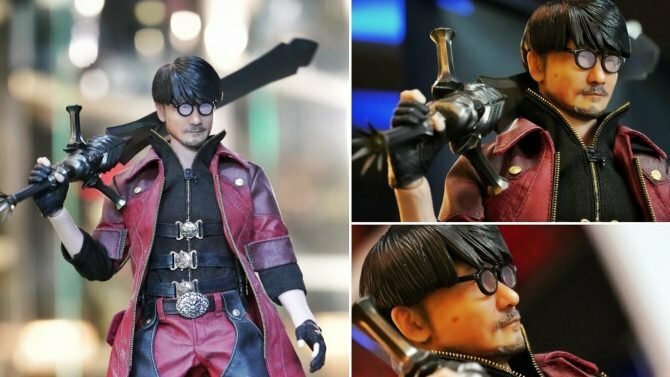 It introduced the stylish action genre to the world and I have been hoping for this for a very long time. It’s as deserving of any series. I hope the rumors are true because if so, it’s about time.